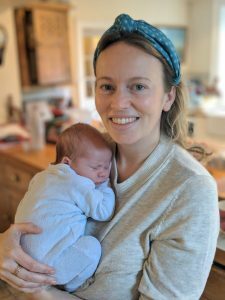 Angela Allen née Page OS 06 and her husband Henry are pleased to announce the birth of their son Albert Olaf Allen, born on 25th November 2018. 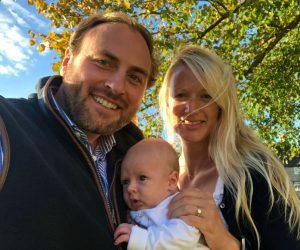 Jonty Ashworth OS 05 and his wife Liz wish to announce the birth of their son Arthur Charles Ashworth born on 10th August 2018. 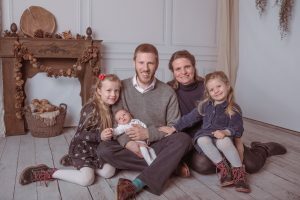 Hagen Sinapius OS 02 and his wife Amélie, wish to announce the birth of their son Lorenz Hagen Werner on 9th November 2018. A brother for his sisters, Leonore and Luise. 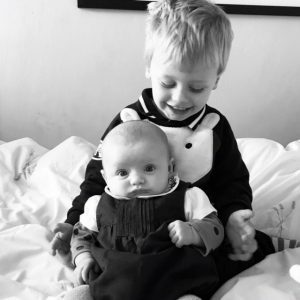 Joe and Chloe Reed OS 11 wish to announce the birth of their son Oscar Aloysius Reed born on the 30th August 2018. 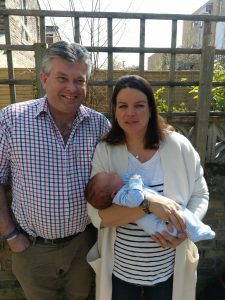 Ged Brumby OS 95 and his wife, Jenny are pleased to announce the birth of their son, Nicholas Ignatius Maria Brumby born on 24th May 2018. 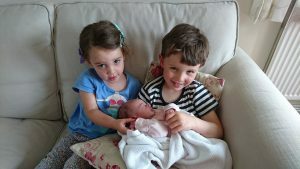 Andrew Brinkley OS 2000 and his wife Saskia are delighted to announce the birth of Sophia Elizabeth Brinkley born on Wednesday 30th May 2018 at the Princess Royal Hospital, Haywards Heath, weighing 5lb 10oz: a sister for Edward (4) and Flora (2). 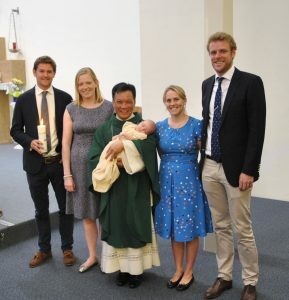 Michael Mellows OS 05 and his wife Patricia, are pleased to announce the birth of their daughter Matilda Lucy Mellows born on 31st October 2017 in Perth, Western Australia. 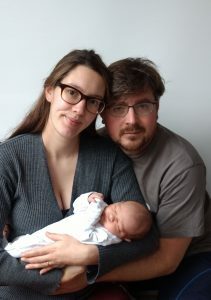 Luke Pryor OS 96 and Willow Pryor OS 10 are pleased to announce the birth of their son, Alaric Edmund Pryor born on 15th January 2018 at Wexham Park Hospital. 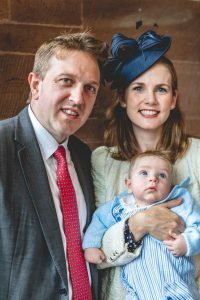 Alastair Robertson OS 04 and Ailsa Robertson OS 04 are delighted to announce the birth of their daughter, Alice Flora Loyola on 27th August 2017 a sister for Archibald Campion. 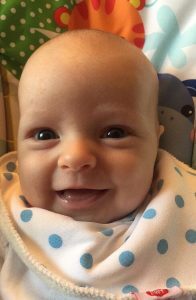 Edward Burke OS 88 and his wife Georgia are pleased to announce the birth of their son Otto Henry Duncan born on 24th March 2018.